In contrast to the first and second gatherings of the Co-operative Technologists network, which were held over three days at the splendid Wortley Hall, the 2018 CoTech Hack was held at Space4 in London, the co-working space setup by Outlandish, on 29th and 30th November 2018. The two workers from Webarchitects who attended, Chris and Nick, mostly worked on the CoTech website, helping migrate it from a WordPress site with the code hosted on GitHub to a static site, generated using Jekyll, hosted on git.coop, with some nice CI for site deployment. 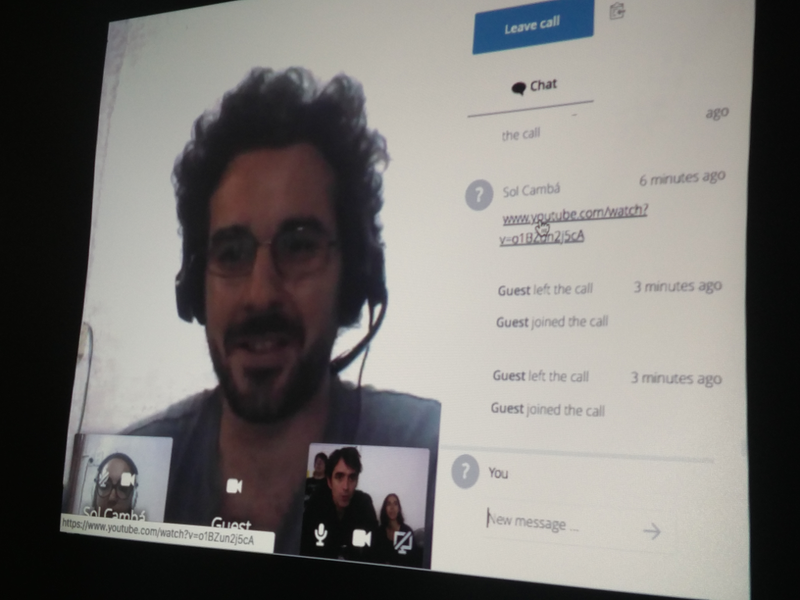 One of the most memorable highlights of the event was the international video call with two co-operators in Argentina from Cambá, they have a network of tech co-ops much like CoTech, FACTTIC. Despite the numerous (hilarious) technical glitches and the fact that the call was conducted after the evening party had started, it was a great start to what will hopefully be a productive international relationship. FACTTIC are hosting a ICA Discourse server at patio.ica.coop with the aim to develop an international co-operative IT Network. Another great session was the one on Ansible (a server configuration automation tool), several CoTech co-operatives, including Webarchitects, are making extensive use of Ansible and we all agreed to work together on sharing roles and best practices, the notes were written up on a Etherpad during the meeting and have been copied to the CoTech wiki. 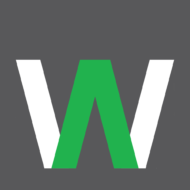 We were very pleased to have had four new Webarchitects membership forms completed at the event. The two day hack ended with an agreement that we shouldn’t wait another year before the next gathering so hopefully we will all meet up again in the spring of 2019.